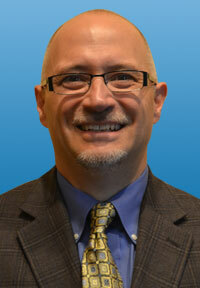 Jeff brings 28 years of experience to managing McDonald & Associates Grand Rapids locations. In his leisure time he enjoys sports, motorcycling, and hunting. Jeff serves his community as Holland Seventh-day Adventist School Treasurer and as one of the church’s Deacons. 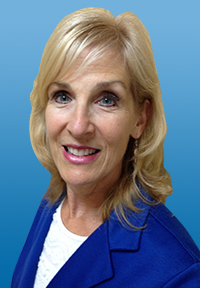 Natalie has over 25 years of accounting expertise in the private and public industries. 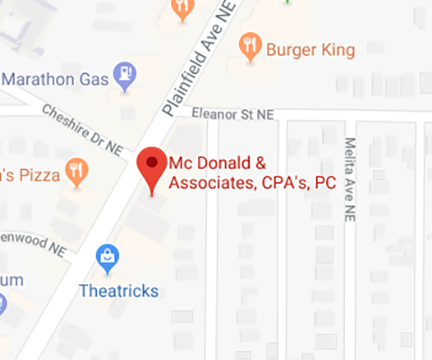 At McDonald & Associates she serves clients with tax and payroll processing. She is a Notary Public and a Diamond Level QuickBooks Pro Advisor. For pleasure, she enjoys reading, activities with her pets, and travel. Natalie is a local church officer and is involved with short-term mission outreach. Ashley has been employed at McDonald & Associates since 2015 and is knowledgeable in payroll tax law, taxing authority discrepancy resolution, State of Michigan payroll notice responses, business accounting, and human resource management. She manages payroll set up and processing, QuickBooks data management and business bookkeeping for the Grand Rapids region. 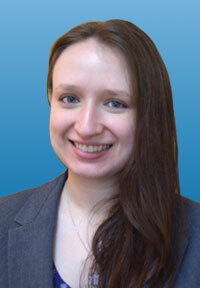 Ashley also heads development of client billing practices and resolution of invoice inconsistencies. Her other duties include management of client personal financial information and fund allocation analysis. Ashley both prepares and reviews tax returns to optimize tax season workflow best. As a dedicated team member Ashley leads in training incoming staff members for payroll, accounts receivable and billing responsibilities. 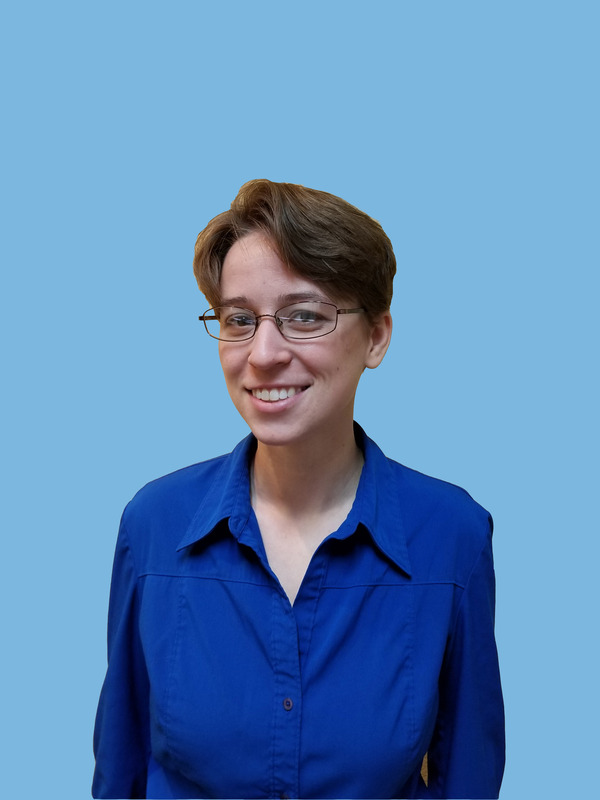 Ashley spearheaded the document security protocols for the Grand Rapids region, as well as tracking office efficiency and managing day-to-day needs. In her free time, she enjoys reading, music, crocheting, and independently published literature review. Renee’s responsibilities will be customer service as the initial point of client contact, payroll processing, and tax preparation and review. She has a great deal of industry experience, such as accounting, bookkeeping, including private and governmental, tax preparation and review, preparation and participation in audits and public hearings. 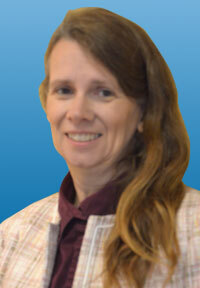 Renee assisted technology associates with the development and improvement of in-house software for payable processing. She is knowledgeable in retail accounting from cash drawer balancing to freight bill processing and resolution of invoice inconsistencies. In her free time she enjoys spending time with family and friends, walking, biking, Zumba and Old School dance, and traveling. Renee has always been active in her community. Her past activities include church greeter and Cradle Roll teacher. She has also been involved in high school band, swimming, tennis and volleyball support, classroom assistant. Volunteer for Kids Food Basket, Feeding West Michigan and God’s Kitchen. Sam specializes in creating tailor-made solutions in Excel. She is knowledgeable in payroll processing, tax preparation and review, business return new regulations, invoice management, and inconsistency resolution, accounting, bookkeeping, and complex problem-solving. Sam better optimizes the team tax preparation process, tracking real-time statistics on team efficiency and year-to-year goals, and providing accurate time estimate updates to clients as their taxes are prepared. Other data management innovations Sam has created include various payroll calculation tools, interactive timesheet tools, tax estimate tools, and analytic graphs tracking year-to-year progress. Sam is involved with a continuing programming project to analyze client businesses and creating tailor-made service plans to meet their particular needs for further growth. She is a Blandford Nature Center Member and Volunteer and enjoys backpacking, reading, music, archery, swimming, drawing, wood carving, sewing, and leather work.